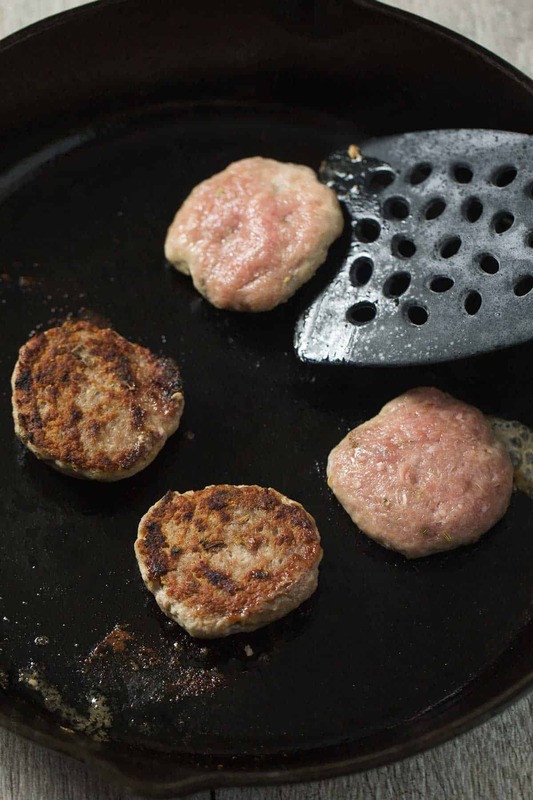 These homemade paleo breakfast sausage patties are so easy to make. Just combine ground pork and 5 spices you already have in your pantry. Much healthier, cheaper and free from preservatives than what you can buy in the store. Gluten free, paleo, Whole30, low carb. Now that Josh is eating solid foods, we eat breakfast together every morning. I give him little bites of whatever I’m eating, and no surprise that he is alllll about the meat. Such a boy. I love breakfast sausage patties with my eggs in the morning. Even more protein to give me energy throughout the day. The flavor is so good, and they get that delicious crunchy, golden crust. I used to buy pre-made breakfast sausage at the store. But after reading the ingredients, I was shocked to see that they included corn syrup, sugar, and preservatives. Not what I want to be feeding myself and my baby. 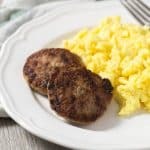 I set out to make my own homemade sausage breakfast patties, and it is so easy and they taste way better! You just combine 1 pound ground pork a teaspoon each of fennel seeds, dried sage, garlic powder, salt and a little pinch of red pepper flakes. That’s it! Then brown them up in a cast iron skillet so they get that wonderful crusty, golden crust that I love so much. I’ve been making these paleo sausage breakfast patties for about 3 weeks straight and each batch I tweaked the amount of seasonings until I settled on this version, which is just perfect for my taste. You can play around with the seasonings and the amount used to suit your taste. I’ll make the sausage patties and form them, and make 2 each morning. The rest of the patties can keep refrigerated for 3 days. The flavor intensifies the longer the spices have time to marry. You can even freeze the uncooked patties and keep them frozen for up to 6 months. Just defrost and cook as normal once thawed. 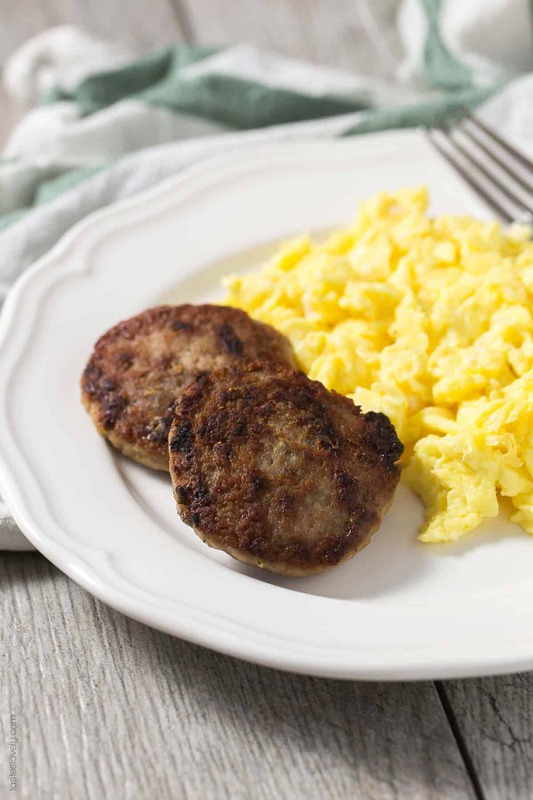 These homemade paleo breakfast sausage patties are so healthy! Gluten free, Whole30, paleo, low carb and use all real ingredients. Much more affordable than the store bought version too. In a small mixing bowl, combine the ground pork and all seasonings. Blend the meat until combined. Use a large cookie scoop to make even sized 3 tablespoon balls. Flatten with your hands until less than 1/2″ thick to form the patties. Makes 8 patties. 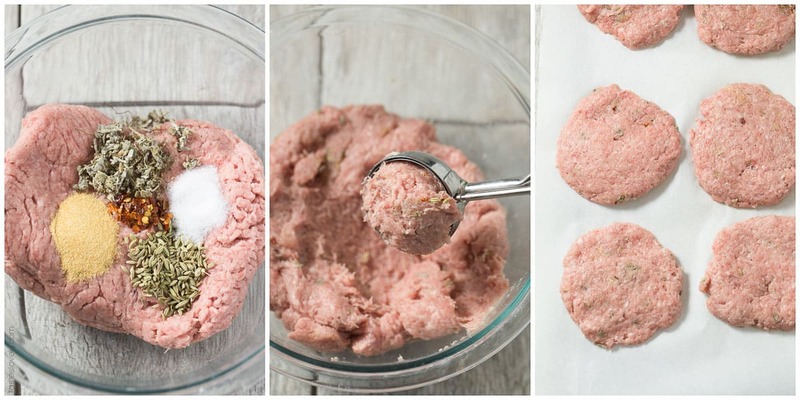 -You can freeze these patties raw for up to 6 months. Defrost and cook as normal once thawed. I love breakfast sausage! I don’t buy it too often, but whenever I remember too, it’s a must with my scrambled eggs. I love that you made a homemade version, Natalie! I bet this is SO much better than the store-bought kind. And how fun that Josh now eats with you, too! 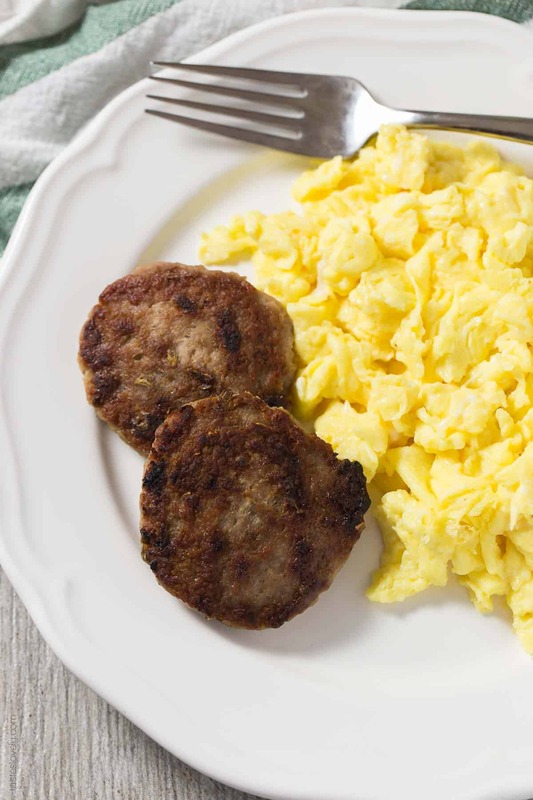 Oh man, breakfast sausage is my jam. These look perfect! I am definitely trying them out; I love homemaking things that are usually store bought. It makes me happy :). These look delicious, Natalie! I love that you added fennel seeds…there is just something about the flavor of fennel in sausages that I am crazy for! This is such a great idea! I’ve thought of making my own but never put much effort into thinking about the mix of spices for that breakfast sausage flavor. I’m making these!! I hope you like it Pat! I have tons more paleo recipes, and many more to come. Aren’t you feeling great eating so clean?! Hi Natalie, I am a grandma to 2 boys 6 and 10 and 1 grand daughter that is 2. 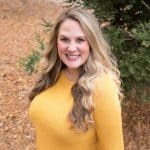 Your heart is in the right place and I believe a lot of young woman (families) will believe and trust in you. Take care!!! You’re so sweet! Thanks Cheri! Nat, I love breakfast sausage too with my stumble eggs. And I also think we should make our own homemade version of it because it is healthier and tastier as well ;-) Love this recipe. Thomas is eating solid foods too and I am really enjoying this moment. He is always eating with me and we have fun together at lunch time ;-) Hope Josh is doing well!